You can buy a home in Winchester CA and other areas with zero downpayment, 100% financing using a USDA loan. But getting a USDA loan for purchasing a home in California such as Winchester California can be fraught with difficulties if you don’t prepare well for underwriting. 1. List the ages of all persons who will occupy the home including you the Buyer. Be sure to inform the Lender of any Disabled persons and minors included in that list. 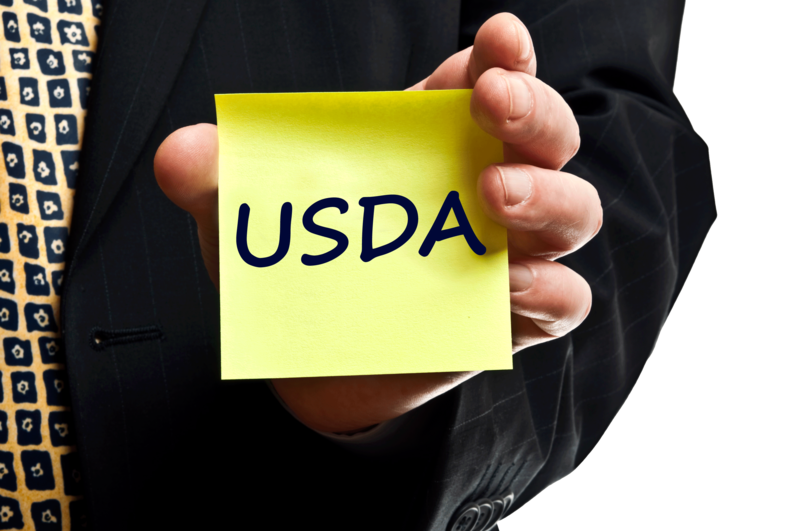 (There are special allowances for these that affect your income-eligibility for the USDA loan). 2. Be aware that the Income Limits imposed on Buyers qualifying for a USDA loan in California such as Winchester California are based on whether you are a 1-4 person household or a 5-8+ person household. 3. Be aware that anyone in your household that is not signing on your USDA loan with you but has income of their own will most likely have their income verified by the USDA underwriter ; the total income counted when determining eligibility for a USDA loan is the household income. However only the income of those signing on the Loan is used for qualifying purposes. . . i.e to qualify for the USDA loan. 4. Note that if you have a Short Sale, Bankruptcy or Foreclosure that’s less than 3 years old you will most likely be ruled out from eligibility for a USDA loan in California. 5. Remember that even though USDA loans in California provide zero down 100% financing you are still responsible for closing costs such as Lender fees, Escrow/Title fees, Tax & Insurance impounds etc. However keep in mind that your closing costs can sometimes be covered by Lender credit or even Downpayment Assistance programs such as CHDAP. Watch our informative video tutorials on Understanding Closing Costs. 6. If you are close to the Income Limit for a USDA loan in California and also pay for Childcare expenses (for example to a Daycare), make sure your Loan Officer is aware of the allowances provided for by the USDA when making sure remain under the Income Limit. (b) Payment Shock: the PITI payment on your proposed new mortgage Is equal to or less you’re your present (documented) rent payment.